When we talk about Fall lip colors we immediately think about berries, mauves, and reds; those colors are still trending but in this edit, I have some gorgeous lip colors such as pinks, nudes, and orange. 1. 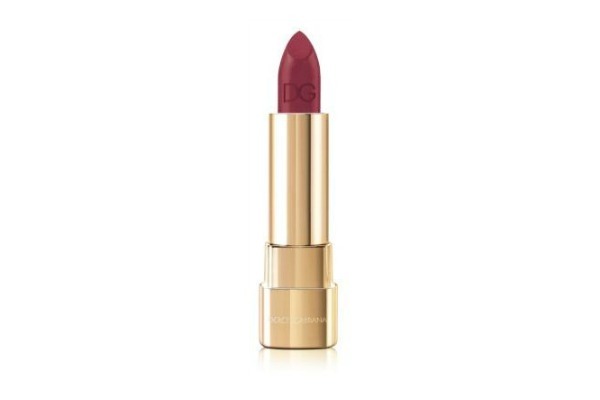 Dolce & Gabbana Wild About Fall Shine Lipstick: From the Wild About Fall Collection. Enhance the natural color of the lips with Shine Lipstick. 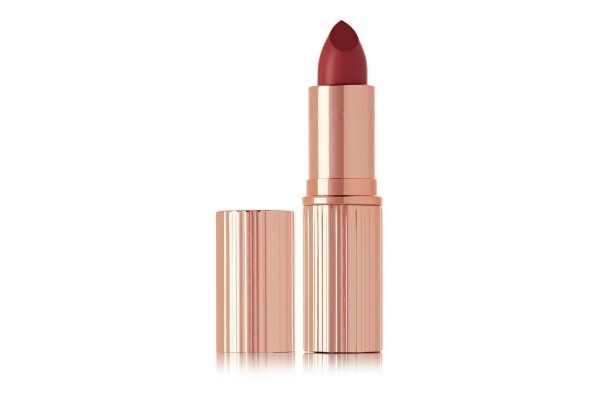 Shine Lipstick imparts a look of ethereal sensuality, with a nod to ultra-feminine glamour. The range of semi-sheer color high shine lipsticks adds luster and volume to the lips. The perfect balance between lipstick and lip-gloss, this ultra-light formula combines color and light. 2. 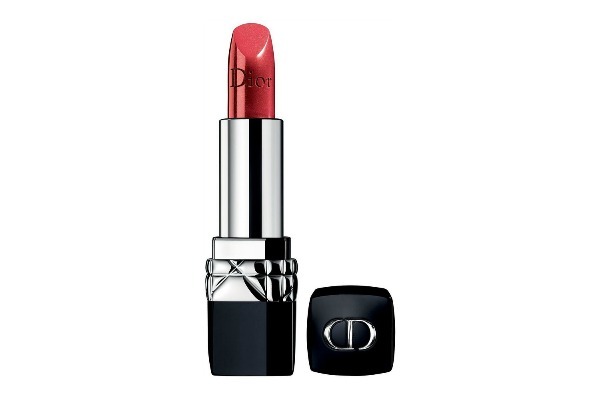 Christian Dior Rouge Dior Fall 2017 Limited-Edition Lipstick: Rouge Dior delivers the same intense color as ever, now enhanced with a hint of mystery and a dash of lamé. 3. Charlotte Tilbury K.I.S.S.I.N.G Lipstick: I have created a lipstick for every woman to fall in love with, says celebrity makeup artist Charlotte Tilbury of her super flattering K.I.S.S.I.N.G range. Formulated with nourishing lipstick tree extract, as well as plumping light-diffusing pigments, this bold red shade glides on smoothly and protects lips from sun damage and free radicals. 4. 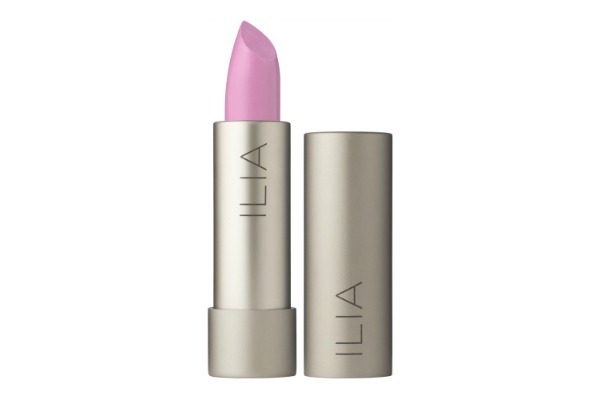 Ilia Lipstick: ILIA Beauty Lipstick combines organic ingredients with contemporary colors to create a beautiful and natural lip color. Blended into a creamy semi-matte finish. 5. 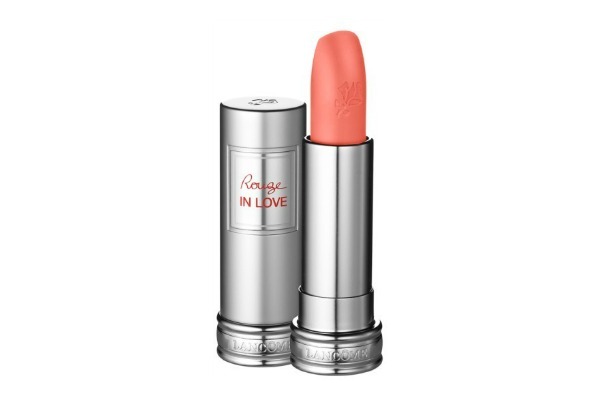 Lancome Rouge In Love Lipstick: True love stays and never fades. Finally, the long-wear lip color you love to wear. This collection of radiant, high-potency colors, with up to six hours of wear, is surprisingly feather-light and offers delightful comfort. 6. Tom Ford Beauty - Boys & Girls Fabiola 11: We'll be wearing TOM FORD BEAUTY's cocoa-brown lipstick with fall's dark color palette - think chunky knits in burgundy and forest green. This sheer, luminous formula is enriched with nourishing emollients that plump and hydrate your pout. 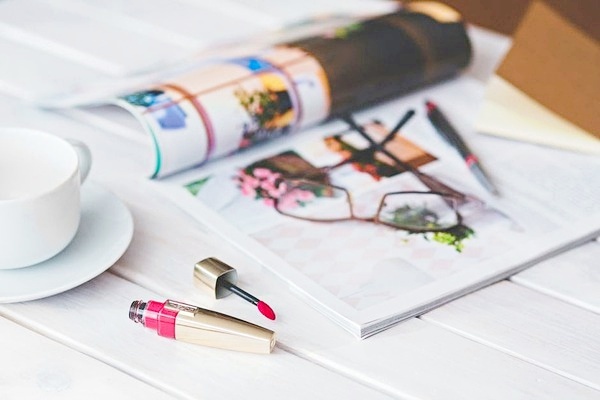 What's your favorite Fall lipstick brand? Wonderful Hair, I totally agree with you. Charlotte Tilbury is golden.